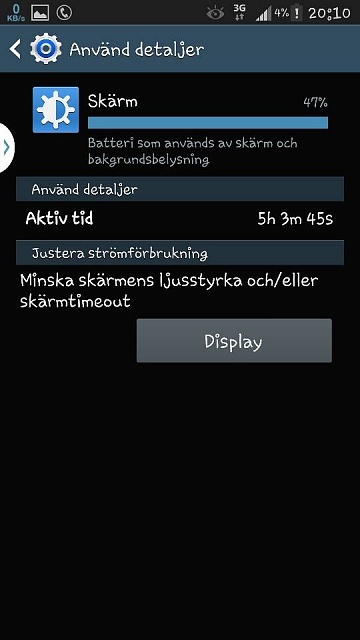 What is battery time on your Samsung Note 3? 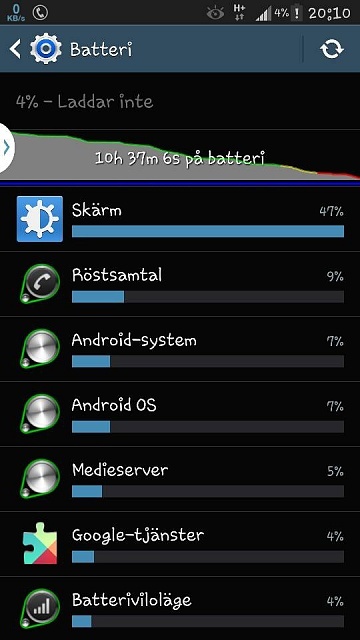 My is about 5h on my Note 3. That's your active screen time though. Around 11 hrs for moderate use isn't too bad. Ask for more settings help and search for other battery threads. Swedish, Finnish? Moto G: battery time usage incorrect! Issues on 4.2 when trying to share. Copy to clipboard option is not present.